Edward graduated in Dentistry from the University of Newcastle-upon-Tyne and initially went into a practice in the north east. Upon returning to this area he worked in several practices before joining New Mills in 2002. Edward enjoys the challenges involved in caring for mouths throughout a lifetime and the range of skills which general practice encompasses. He is consistently striving to broaden his knowledge and skills and enjoys developing professionally. 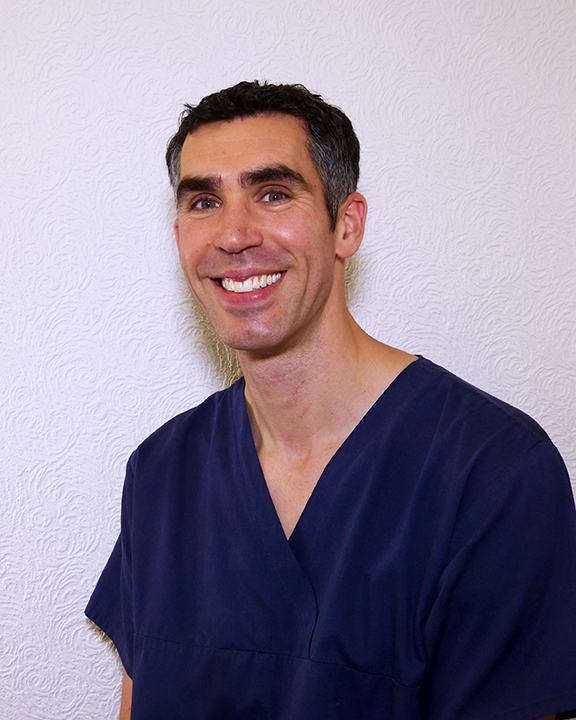 In 2013 he completed a year long multi-system implantology certificate.